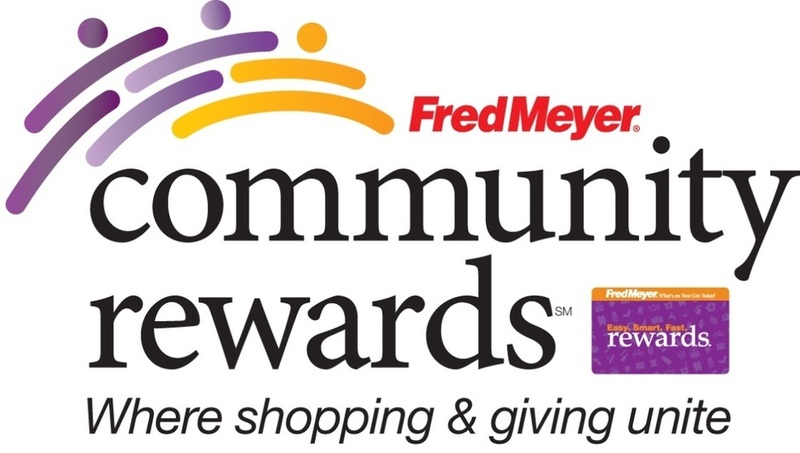 Golden Ears needs your support to continue offering this special program. Please donate today! Please talk with your employer about matching programs. Classes usually start in February, and continue through November. Those who have applied and been accepted into the program will be notified. Each team must start in February. Due to the progressive nature of the class, we are unable to allow mid-year entries. Some of the classes involve field trips, Field trip locations will vary. The best way to contact us is by email to request your application form. Submit the application to find out if you are eligible. Testing of the dog is required before acceptance into the program. This is to determine if there is appropriate temperament and sound alertness needed for training. Please be aware you need to have the dog at least 4 months before the program starts, as you will need to complete an obedience class before starting in the program. Please email us if you have questions or are interested in the 2020 program year. 2019 program year has closed. Answering questions for the students. 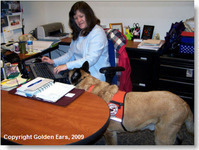 | Copyright © 2008 by Golden Ears Hearing Dog Training Center. All Rights Reserved.